The San Francisco Division of the Federal Bureau of Investigation (FBI) has issued a warning about the dangers of “SIM swapping”. In this video we discuss what SIM swapping is, the dangers it presents to cryptocurrency users, and what you can do to protect yourself against them. During a SIM swapping hack, a hacker is able to gain control of the victim’s phone number by tricking their carrier into transferring the number to a new device that the hacker controls. This type of attack does not require the victim to perform any action, such as clicking on a link, downloading virus software or any other type of activity to trigger the hack. Instead, the hacker actively works by engaging the telephone carrier of the victim until they are able to convince the carrier that they are the real users of the account, and that they are interested in activating a different device using that same number. When the hacker is able to successfully trick the carrier into believing that they are the authorized user, they gain access to the phone number of the victim. They then proceed to use the newly-found access to initiate password resets on all the victim’s online accounts such as email, social media, cryptocurrency exchanges, and others. If a mobile phone number is used for two-factor authentication, they are able to bypass these checks too. This process is also usually followed by raiding online wallets of any cryptocurrencies the victim may have, locking their email and social media accounts to prevent the owner regaining control, and asking for a ransom to be paid in bitcoin to unlock the accounts. 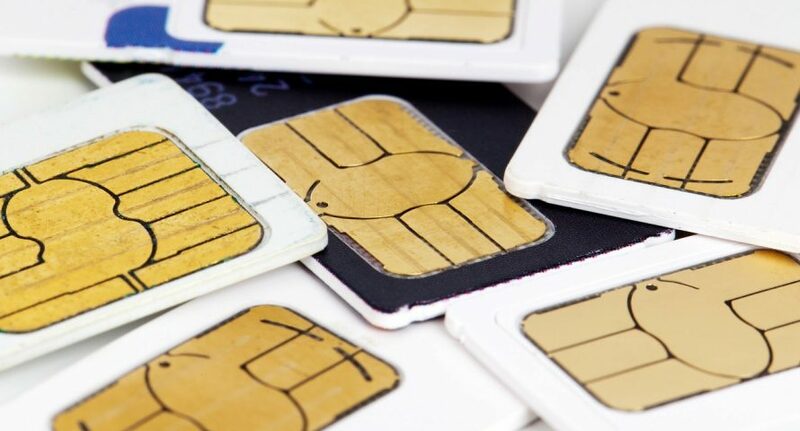 Bitsonline has been following the growing threat of SIM swapping, including the hack that crypto entrepreneur Michael Terpin experienced which resulted in the loss of millions of dollars worth of assets. That hack led to Terpin launching a $224 million lawsuit against mobile cellphone service provider AT&T, alleging gross negligence and fraud at the company. Since then, the incidence of SIM swapping hacks in the crypto community has continued to grow and federal authorities have become involved in trying to contain this threat. Now, the FBI has issued a public warning about SIM swapping hacks and cryptocurrency users. “The FBI has seen an increase in the use of SIM swapping by criminals to steal digital currency using information found on social media. This includes personally identifying information or details about the victim’s digital currency accounts,” said Special Agent in Charge John F. Bennett of the FBI San Francisco Division. Along with the press release, the FBI has made available instructions to report all suspicious activity to the FBI San Francisco Division at tips.fbi.gov or by calling 415-553-7400. What are your thoughts on blockchain technology? Do you agree with Ian Khan that it is a key element in a complete technological revolution that is set to change the world, or is it merely hype that will soon pass? Let us know in the comments section below.